Check out some of the most recent websites we’ve built for our clients at Northwest Digital. 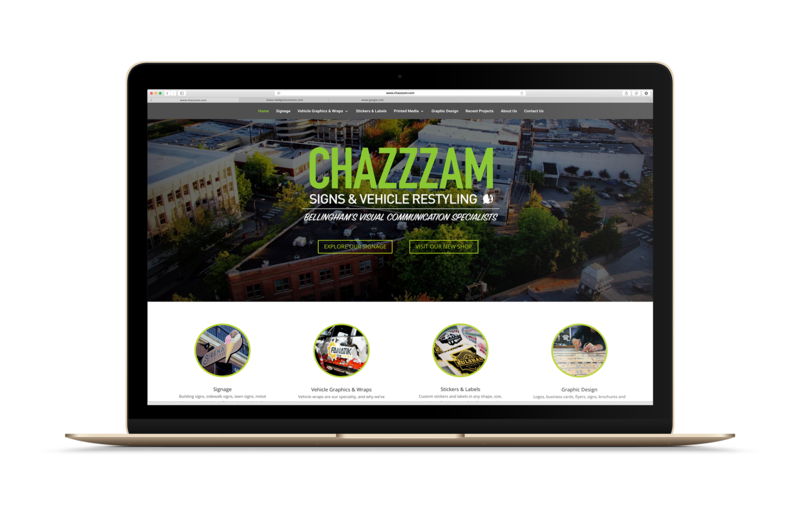 Chazzzam is a visual communication and marketing company based in Bellingham, WA. They specialize in custom signage, vehicle wraps/graphics, stickers, labels and more. When we first started working with Chazzzam, their website didn’t align with their branding, it didn’t represent their services or capabilities and their server was filled with spam and viruses. We started by wiping their server and installing a new copy of WordPress. From there, we worked closely with Chazzzam to ensure their new website was exactly how they wanted it. 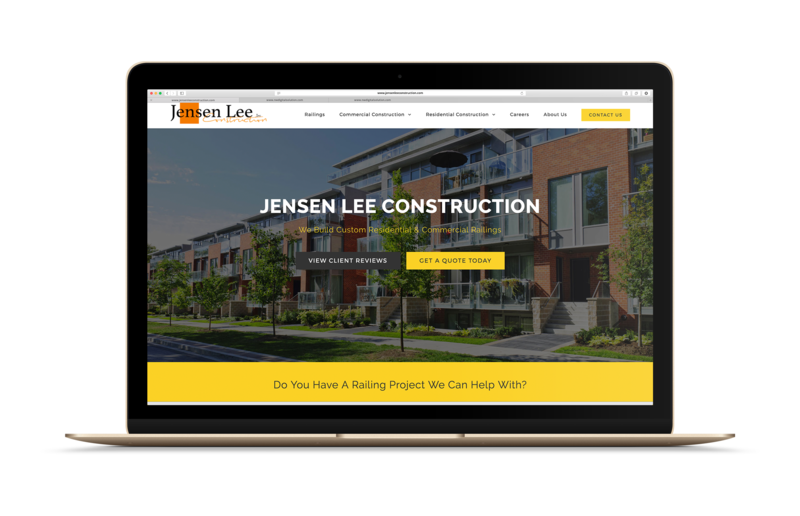 Jensen Lee Construction is a full-service General Contractor based in Washington State. They are capable and equipped to manage projects up to $3 million in size. With project managers, interior designers, carpenters, and specialists all on staff, they are equipped to handle all of your construction needs. With their recent rebranding, we took their half-built WIX website and transformed it into a beautiful, mobile friendly, WordPress website. Their new website now aligns with their current branding and helps give potential customers the confidence and peace of mind they need to make a buying decision. 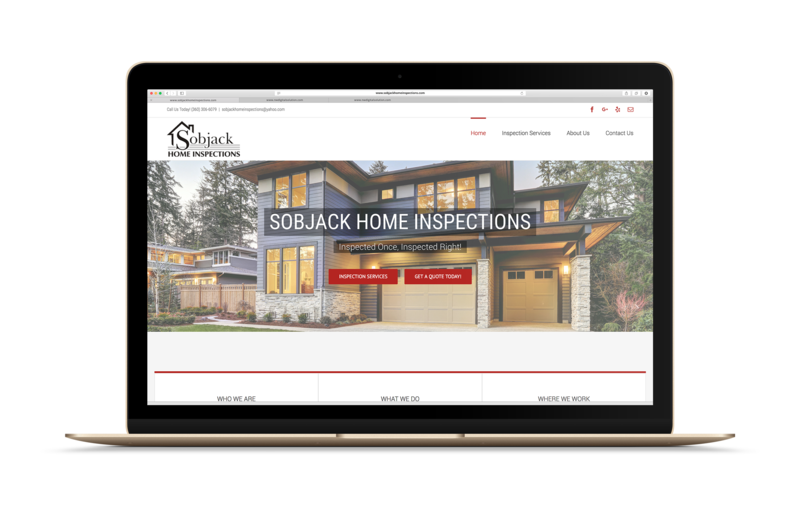 Sobjack Home Inspections is a family and veteran owned company in Bellingham, WA. They provide professional and unbiased inspections for new buys, sellers, landlords, and agencies. The owner came to us with a “cookie cutter” website that he was not pleased with. We built him an elegant new website on WordPress that provided users with the necessary information and resources they needed to make an easy buying decision. 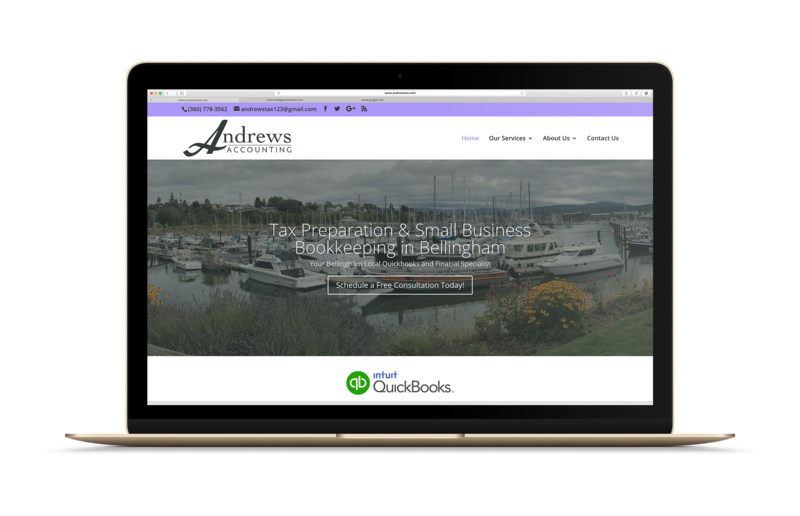 Andrews Accounting and Bookkeeping is a Bellingham, WA based company. They provide various tax, payroll, and bookkeeping services to local businesses. They are also QuickBooks Certified Accountants and Partners. The owner came to us with the desire to redesign her website to better represent the growth of her business. We built them a beautiful and mobile friendly new website in WordPress. 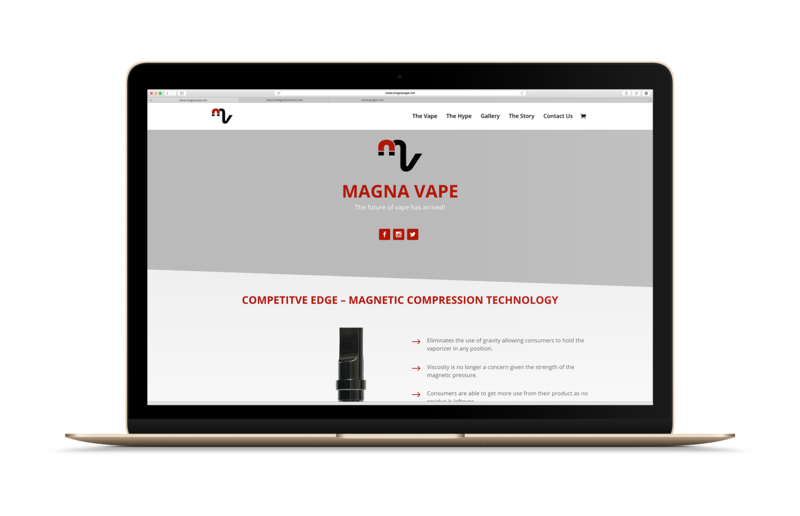 MagnaVape is an international E-Cig company that is best known for its patented Magnetic Compression Cartridges. After receiving multiple offers to purchase the patented technology from companies around the world, MagnaVape realized they needed a website that emphasized the value of their product. After meeting with their team to learn more, we started to design and develop a new one-page website for their potential investors and wholesale buyers. They now have a beautiful and mobile friendly website that represents their product, their technology and the growing value of both. Interested in getting a new website or redesigning your current one? Get in touch with us today for a free, no hassle, quote and consultation.